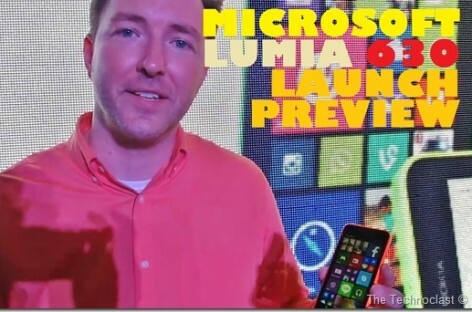 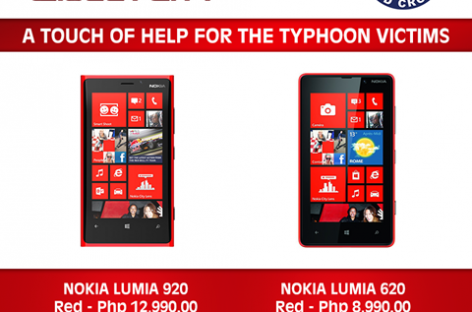 Cherry Mobile Alpha Luxe Review – Quad-Core Windows Phone With HD Dragontrail For 4k! 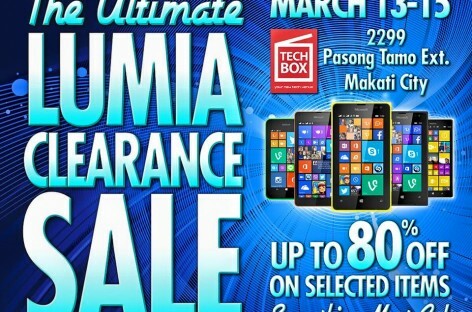 Massive Nokia Sale Tomorrow At TechBox Pasong Tamo – 80% Off! 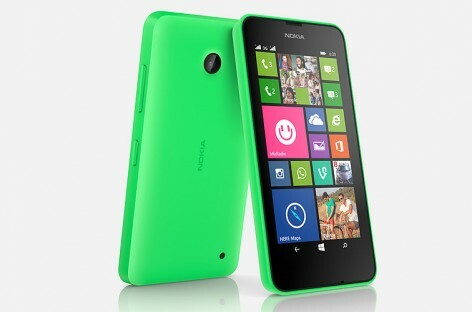 Grab A Lumia 630 This February & Get A Nokia 105 Free! 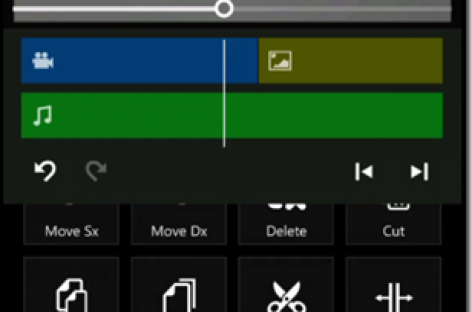 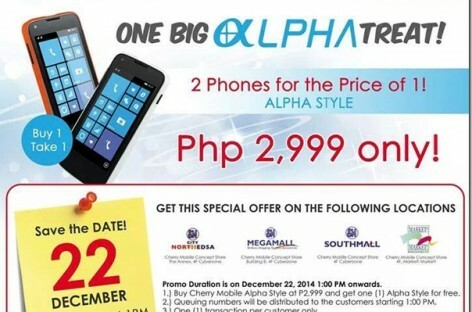 Special Sale Today Only (December 22, ‘14)–Get One Alpha Style, Get Another Free! 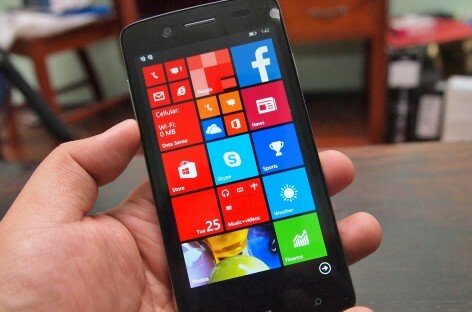 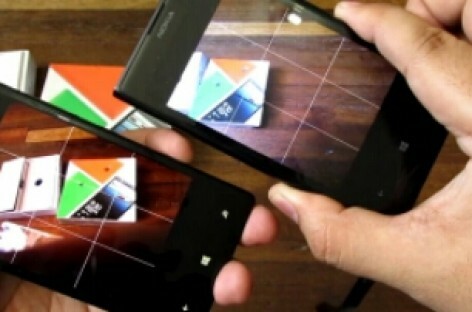 Update: Nokia has recently lowered the price of the Lumia 930 to PHP 26,990, making it even more enticing. 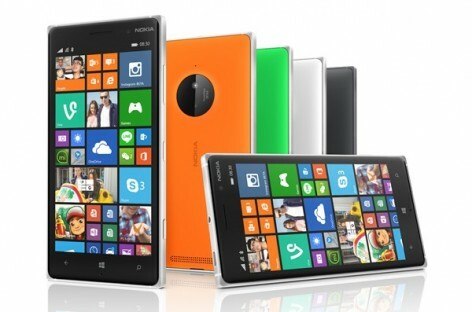 We’ve updated the review title to reflect its new price. 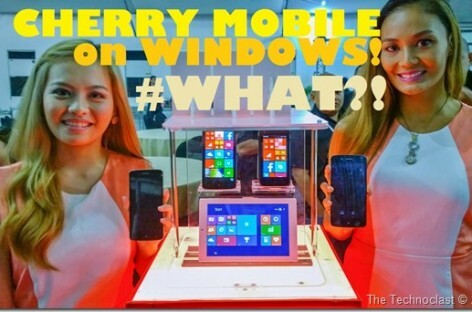 Cherry Mobile Launches Four New Devices; What OS They Used Will Blow You Away! 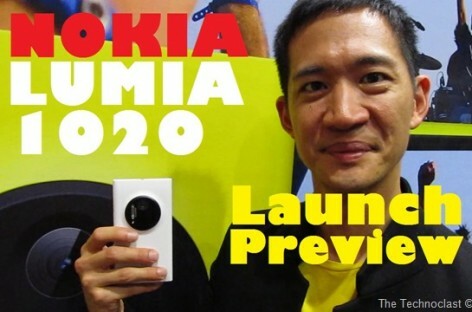 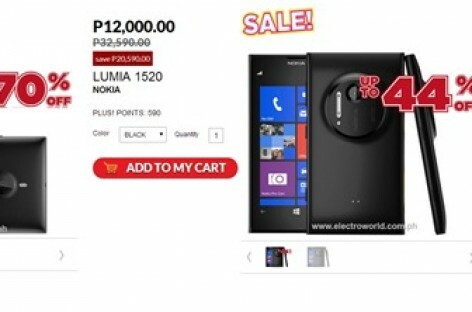 Electroworld Brings Back Epic Nokia Lumia Sale–P11,000 For 1020 & P12,000 For 1520!